KVQuest was started by James (Jim) Heaton in 1981. Since its inception, KVQuest has provided consulting services at the intersection of business management, enterprise IT, manufacturing process automation, and high technology. KVQuest Consulting Services address the needs of operating enterprises, technology and service providers, and investors. For additional information on KVQuest Consulting Services, click the Consulting Services tab above. Name notes: KVQuest was originally incorporated in 1981 as Oracle, Inc. It had and has no relationship to Oracle Corporation, the database and applications company. 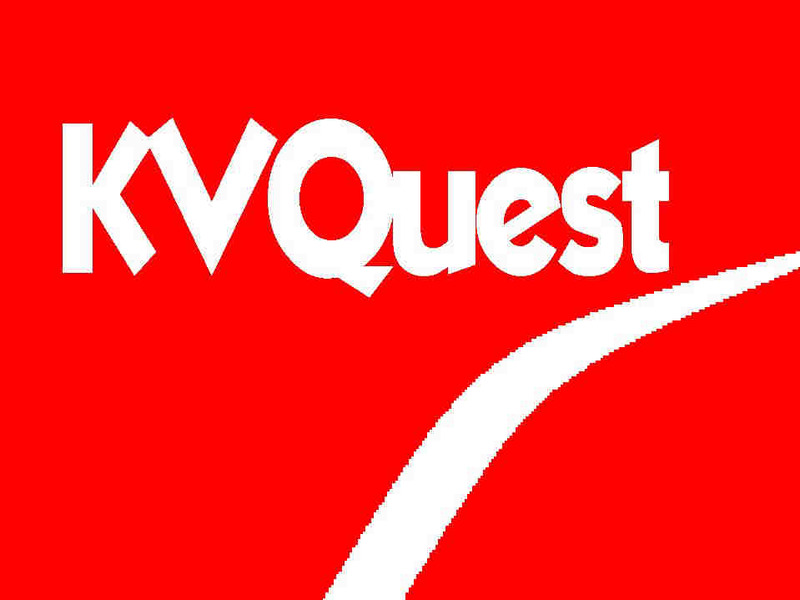 In 1999 Oracle, Inc. changed its name to KVQuest, Ltd. In addition, from 1987 through 2004 KVQuest and AMR Research operated a joint consulting activity called AMR Consulting. That joint agreement ended December 31, 2004. AMR Consulting clients are now served by KVQuest directly. Send mail to Contact@KVQuest·com with questions or comments about this website. Note: Email addresses on this site are coded to block SPAM mail 'bots. Manually type the displayed address into your email. Copyright © 1998-2015 KVQuest, Ltd. All rights reserved.